Ask A Humboldt Expert: How Should I Prepare for My Move? Whether you are moving within Boston, around New England, across the good ol’ USA, or even around the world – preparation is the key to success and reducing the stress of your move. Our expects put together this helpful video guide so you can Relax & Get Moving. In this video we will discuss the following key points to ensure you are ready to go on moving day. Preparation will reduce the chaos of moving day and will help the movers work efficiently throughout the process. Review your move with your Humboldt Move Coordinator. Confirm important items including Dates, Packing, Special Handling or Instructions. 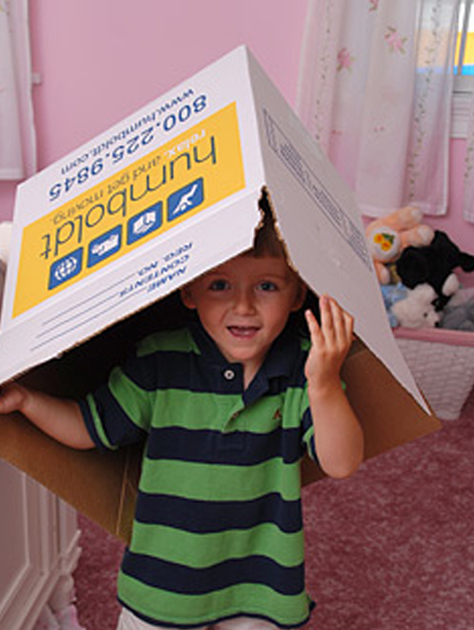 If you have children or pets – arrange for someone to care for them on moving day.